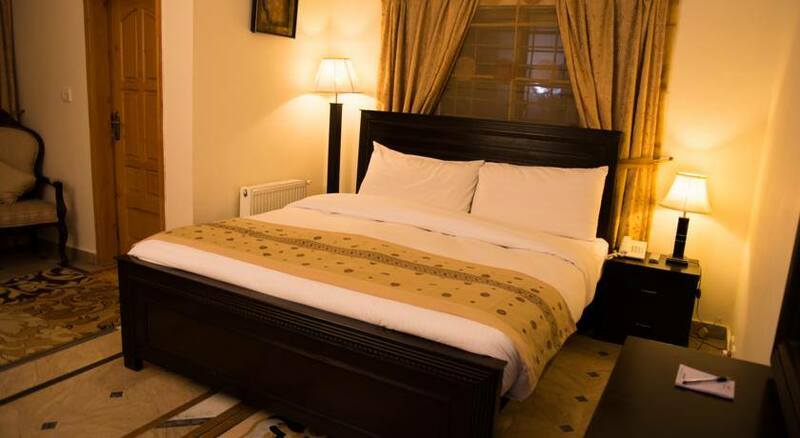 Book Harvey`s Guest House F-10/2 Islamabad on cheap rates | iMusafir.pk. 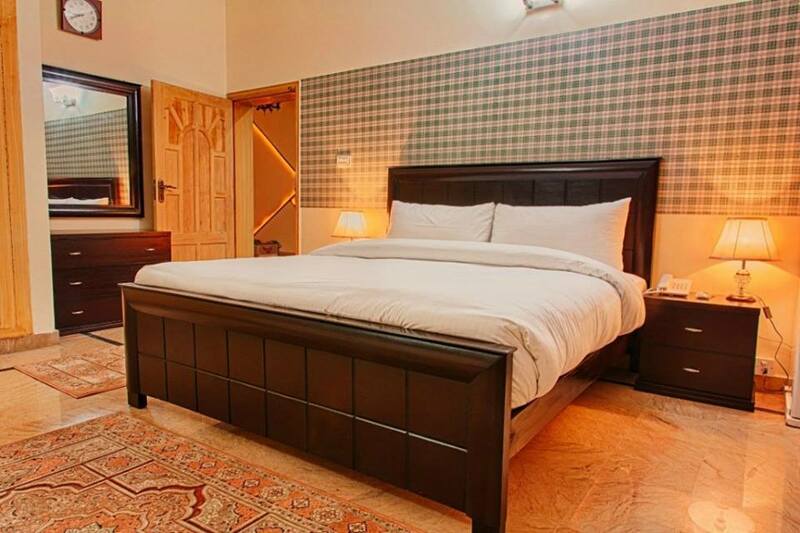 Harvey`s Guest House is located at House # 111 , Street # 22, F-10/2، Islamabad, Pakistan. 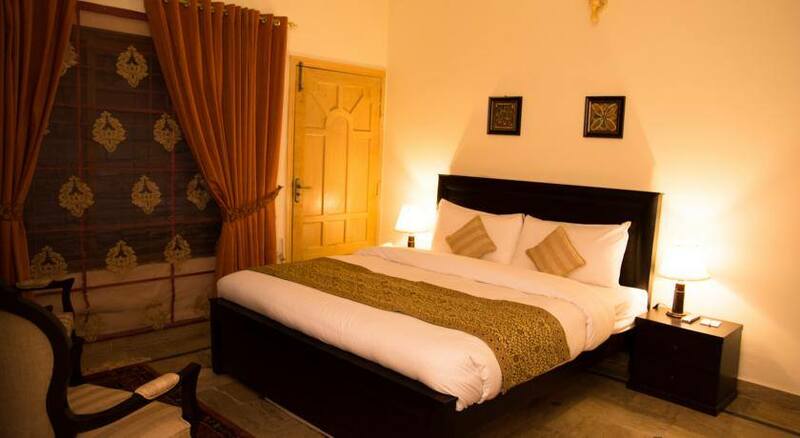 It has well furnished 8 rooms equipped with all basic amenities.